3/4" ID x 1-1/16" OD x 5/32" Wall Excelon RNT® Clear PVC Tubing | U.S. Plastic Corp. 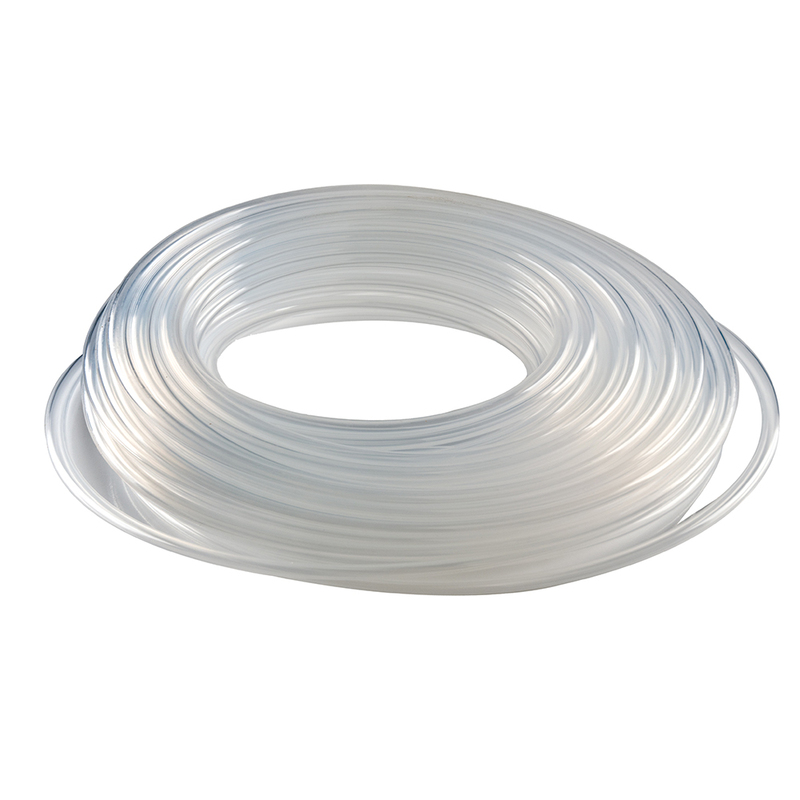 This clear tubing is made from the highest quality polyvinyl chloride (PVC) and special plasticizers without extenders or fillers. It is ideal for many applications in the laboratory as well as in chemical and industrial plants; and it has a minimum bend radius of 3x diameter.